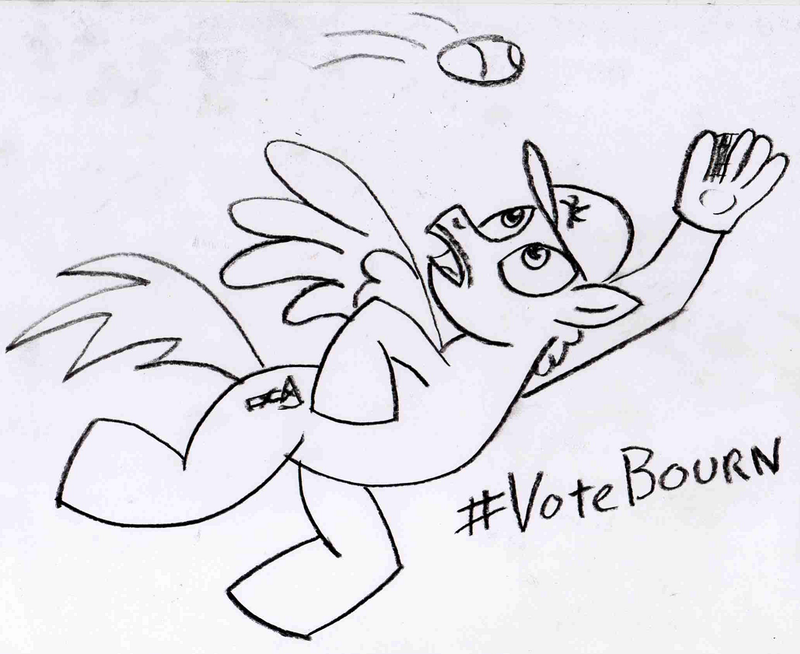 Michael Bourn is best pony. 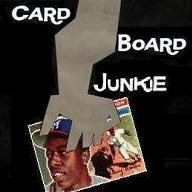 .310/.359/.456 106 hits 57 runs 23 SB 7 HR 118 OPS+ 3.9 WAR. Eeyup, best pony. I voted and voted and voted. My Chipper votes should go to him.